L A Clothing Solutions Ltd have increased their pricing by 3.9% on average through the PPE & Clothing framework as of Monday 14th January 2019. 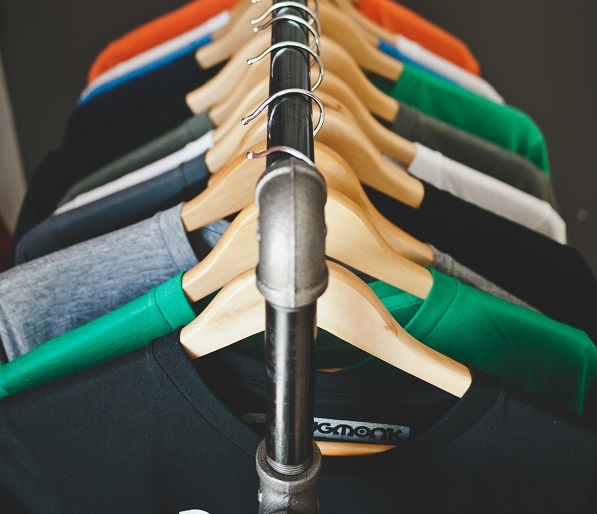 We have worked with L A Clothing Solutions Ltd to keep all price increases to a minimum but this unfortunately reflects the cost increases that they have experienced since the framework launched in May 2016. There are various factors contributing to suppliers increased costs such as the continued poor performance in the value of The Pound against the American Dollar and Euro with the ongoing Brexit negotiations. Details of L A Clothing Solutions Ltd's updated pricing is available in the framework user guide. Should you require any further information or have any questions please contact Ria Logan Contracts and Procurement Officer via email r.logan@thecpc.ac.uk or on 0161 974 0955 .